“The Color Of Sight”: A Cinematic Poem Short Film Featuring Excerpts from Jonah Lehrer’s “Proust Was A Neuroscientist” Directed By Matt Kleiner. A short film exploring visual perception. 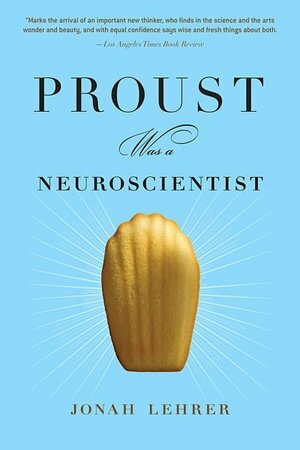 Narration adapted from excerpts from “Proust Was a Neuroscientist” by Jonah Lehrer (2007).